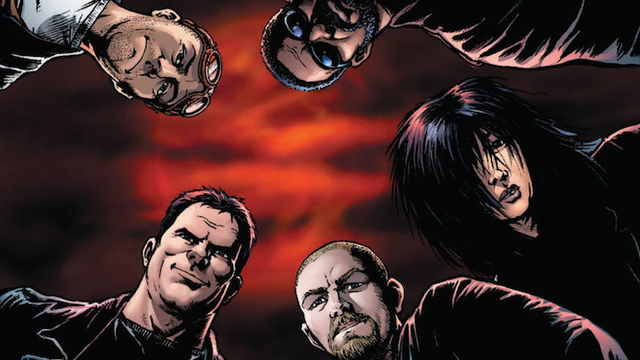 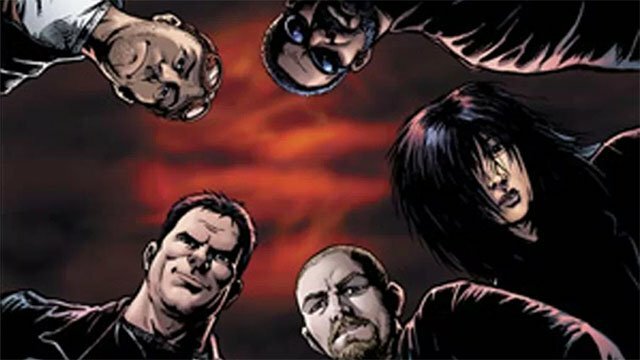 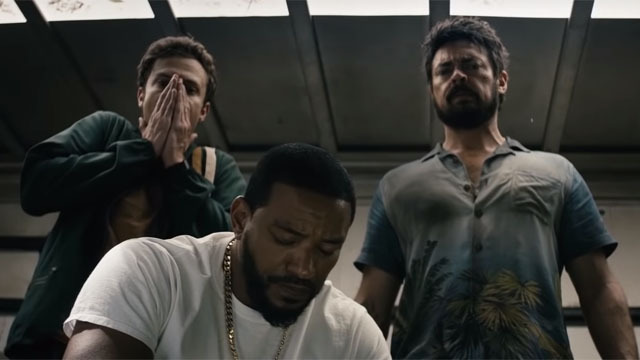 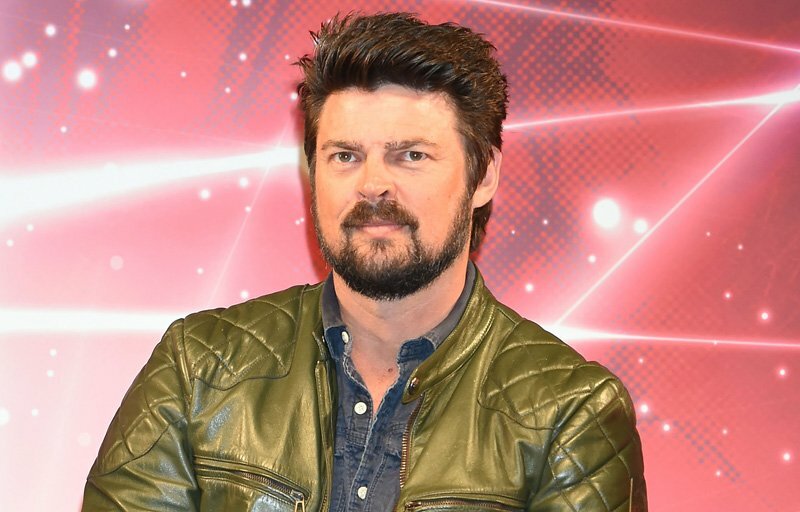 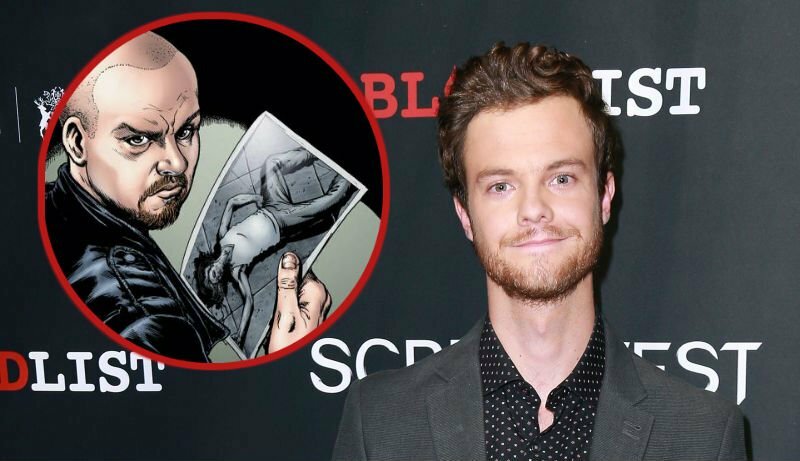 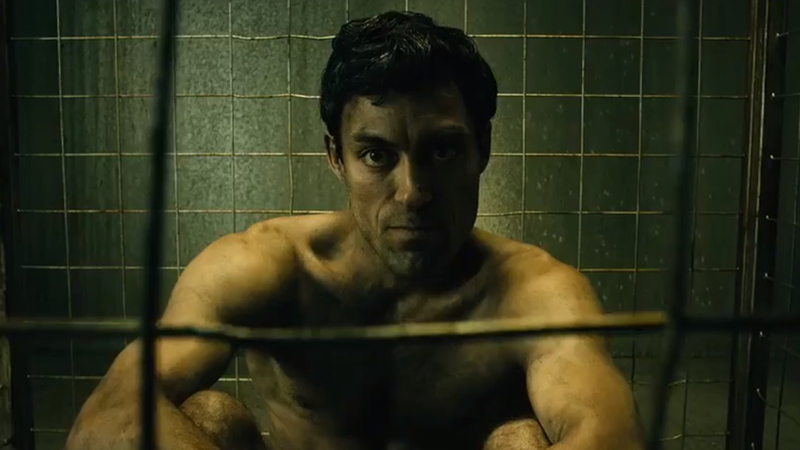 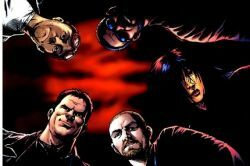 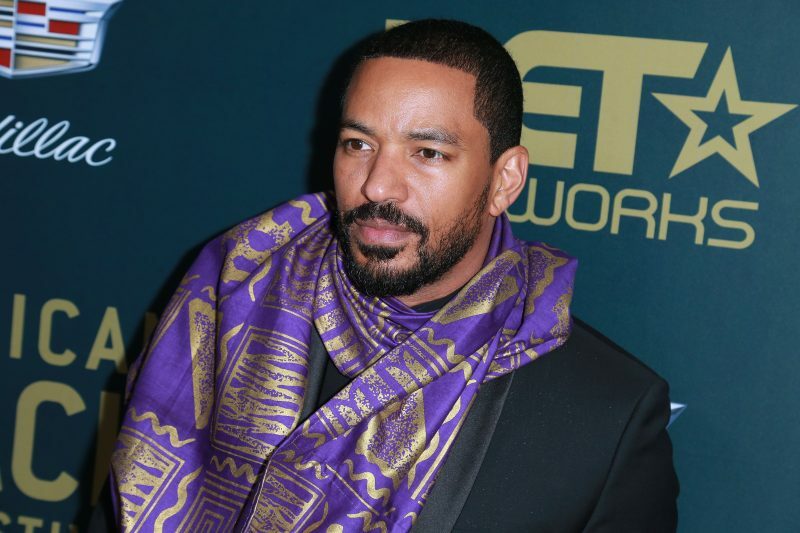 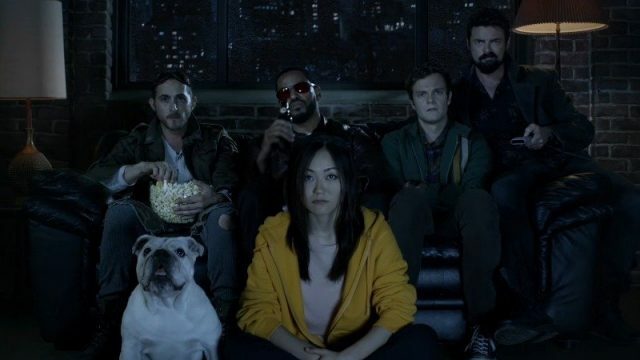 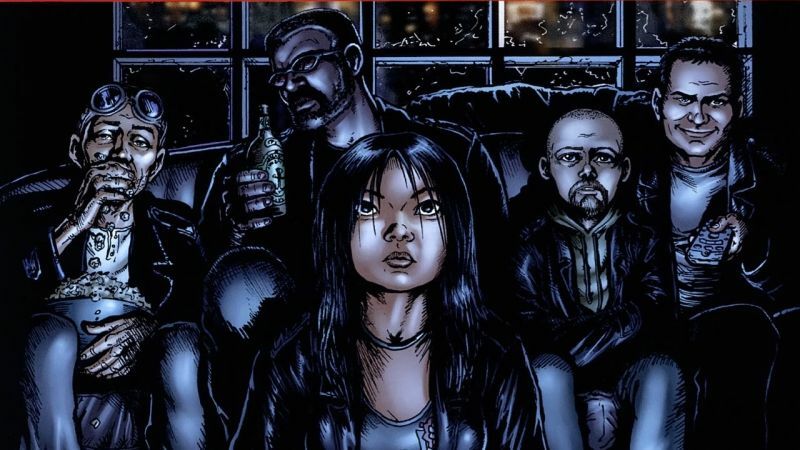 Amazon drops a new preview for The Boys, its upcoming adaptation of Garth Ennis and Darick Robertson’s darkly comedic superhero series. 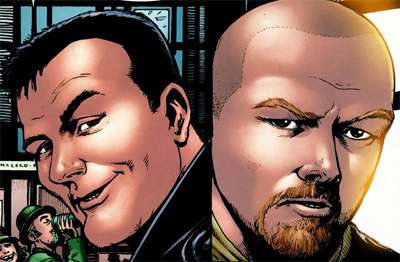 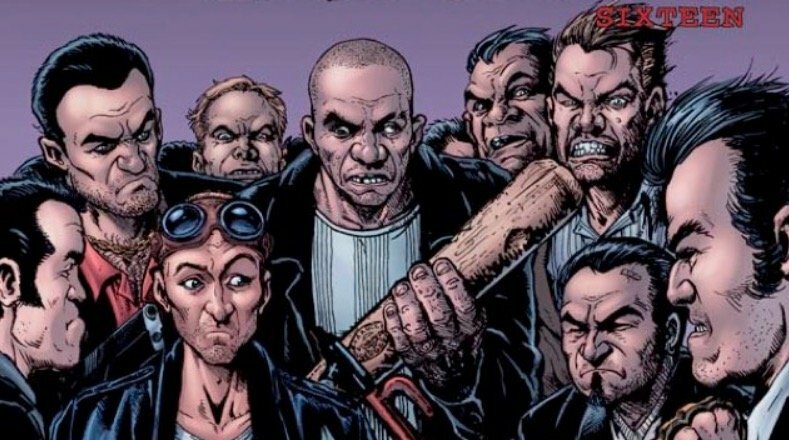 Seth Rogen, Evan Goldberg, and Eric Kirpke explained just how much of The Boys’ comic book violence will make its way onto the upcoming TV show. 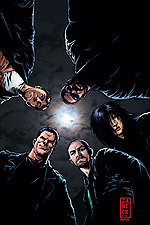 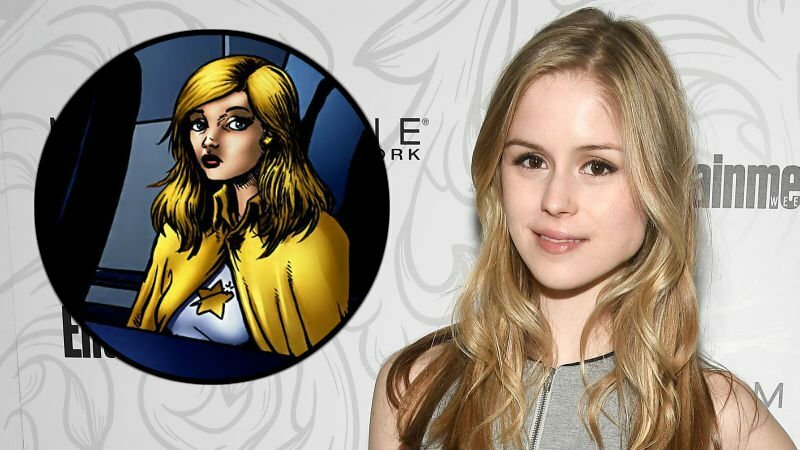 The Boys live-action series’ first promo image pays homage to Darick Robertson’s original cover for the comic that inspired the show. 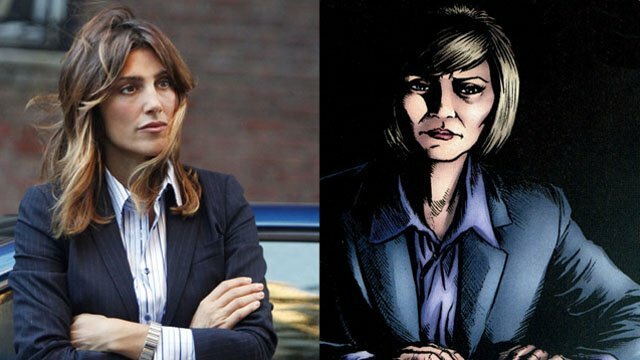 Former NCIS star Jennifer Esposito lands a key role in the adaptation of Garth Ennis and Darick Robertson’s The Boys.